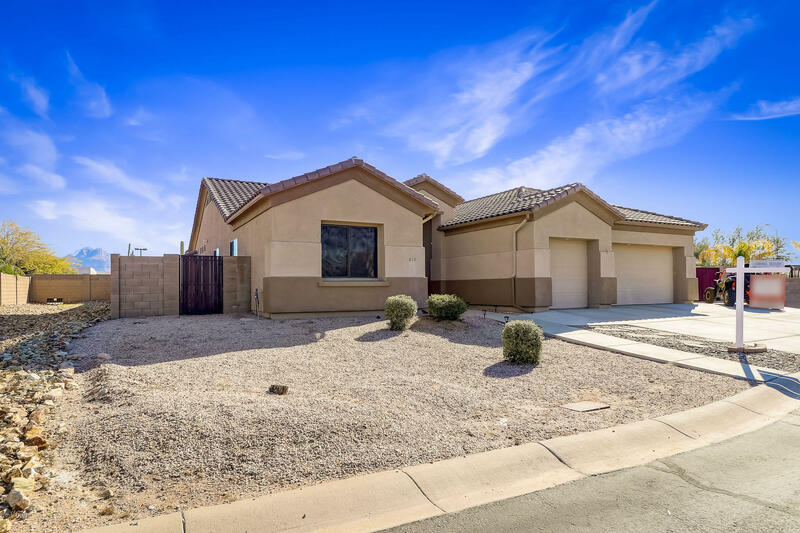 All SALERNO RANCH homes currently listed for sale in Mesa as of 04/22/2019 are shown below. You can change the search criteria at any time by pressing the 'Change Search' button below. 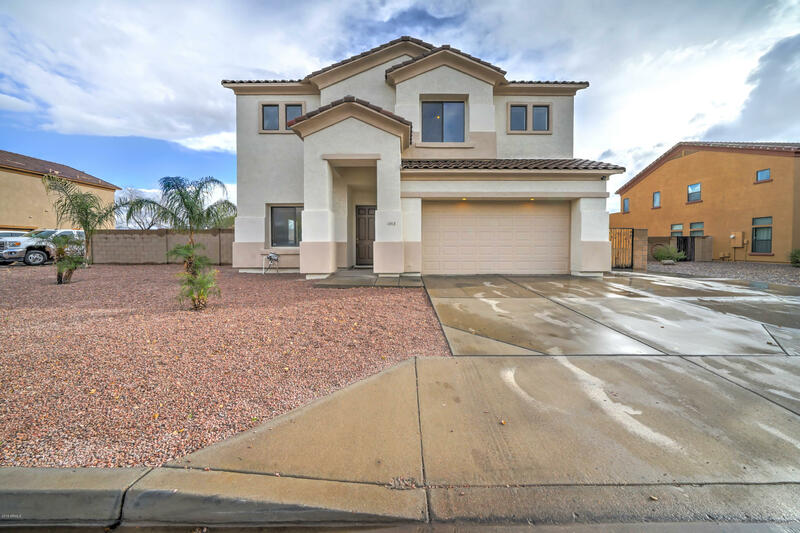 "Stunning 4 bedroom home located in Salerno Ranch. Sky high ceilings welcome you into the formal living/dining area. The kitchen features Maple cabinetry, stainless steel appliances, granite countertops, large island and opens to the family room, which is perfect for entertaining. As you reach upstairs you are welcomed into a spacious loft for additional entertaining. Massive master bedroom with two way fireplace in the bathroom and huge walk in closet. Lush backyard with enclosed dog run area, s"
"HUGE PRICE DROP! Awesome single level home situated on an oversized corner lot with 4br/2ba/3cg AND RV parking that comes with an oversized RV Gate and additional slab. The home further boasts a 12x28 detached shed with electric, a perfect work space! Formal living and dinning room, separate family room, eat in kitchen, black appliances, maple cabinets and propane gas stove. The kitchen area opens nicely into the expansive family room which showcases a Propane gas fireplace. The laminate floorin"